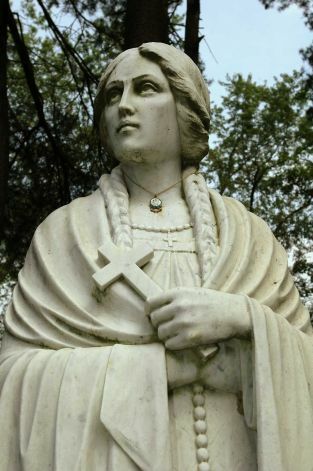 Kateri Tekakwitha was daughter of Kenneronkwa, a Mohawk chief, and Tagaskouita, a devout Roman Catholic Algonquian woman. She was born in the Mohawk fortress of Ossernenon near present-day Auriesville, New York, in 1656. 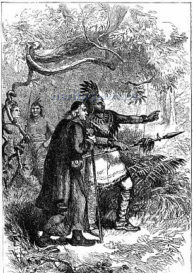 Kateri’s mother was baptized and educated by French missionaries in Trois-Rivières like many of Abenaki converts. Father Jacques de Lamberville who baptized Saint Kateri Tekakwitha. 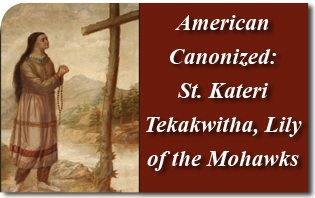 Those who had charge of her hated the Christian missionaries and Kateri was persecuted because she refused to give up her Christian way of life. “I want to be a Christian, even though I should die for it,” she said. Her foster parents deprived her of all food on Sunday because she would not work in the fields on that day. Beatings, continual criticism, sarcasm and mockery were her constant lot. They tried to force marriage on her but she was inspired to remain a virgin and after she became a Christian she took a vow of virginity. Kateri Tekakwitha followed the generation of Saints John de Brebeuf, Isaac Jogues and Companions, thus bearing out the ancient Christian saying that “the blood of martyrs is the seed of Christians.” She was beatified in 1980 and canonized on October 21, 2012. 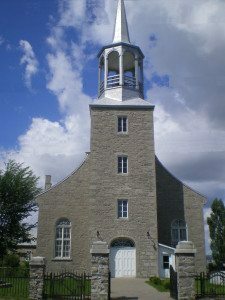 St. Francis Xavier Church, Kahnawake, Quebec, Canada, where Saint Kateri is buried. 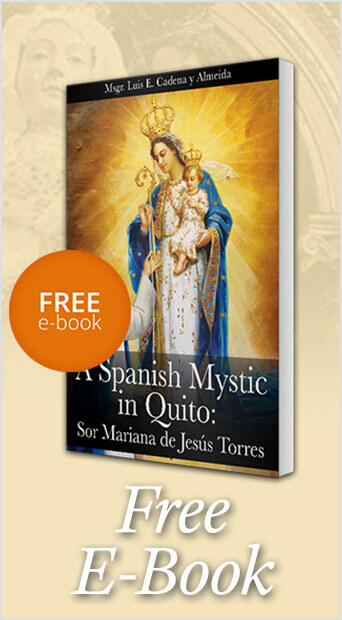 This entry was posted in Catholic Perspective and tagged Algonquian, America, Catherine, Catholic, Chastity, Christian virtue, hero, Kateri Tekakwitha, Lily of the Mohawks, mohawk, noble, persecution, purity, Saint, Saint Kateri, suffering, Virgin, virginal chastity, virginal purity, vow of virginity, white martyrdom by TFP.org. Bookmark the permalink.